Love to travel or interested in the idea of traveling part or full time? Maybe one vacation per year just isn’t enough or you’d like to have the freedom and flexibility to take month-long trips whenever you want without having to be tied down to a specific location or job. Long-term or frequent travel isn’t for everyone, but if you’d love to see more of the world you’ll need to support somehow. 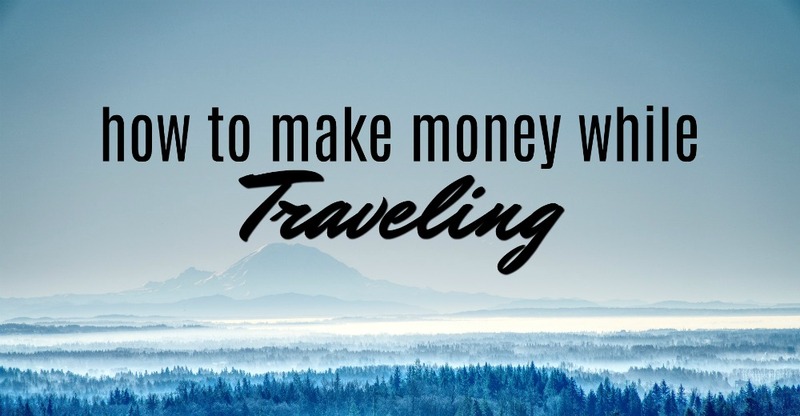 Luckily, there are plenty of ways to make money while you’re on the road. There are tons of websites and companies that offer you the opportunity to work remotely as a freelancer and earn a part-time or full-time income. Some examples of these sites include: Upwork, Fiverr, Freelancer, and many more. You can set up an account on a freelancing site, do tasks such as design, writing, and SEO, and make money while you travel. However, if you are not a skilled writer, designer, or SEO expert, or programmer, there are zillions of jobs on freelancing sites that require little or no experience in certain fields. Or, you can start a website or blog to jumpstart your freelancing career like I did. That way, you can pitch clients and network to find work and build your income. I would love to plan a month-long trip with my family and being able to freelance allows me that flexibility to earn a living no matter where I am. Internet marketing basically entails selling products on the web. Where do you get these products? You can create your own or promote other people’s. If you are skilled at creating, you can come up with your own digital or physical product and sell it through online stores such as Amazon and eBay. You could also create your own small online store on social media. Since you want to make money while traveling, I’d recommend that you invest in digital products such as e-books. This is because, they are easier to create and sell compared to physical goods. For physical goods, you’d have to send your products to a shipping center or use Fulfillment by Amazon. If you don’t have the ability to create your own product, don’t worry. You can promote other people’s products and earn commissions for doing that. This is called affiliate marketing. You can be an affiliate for large online stores like Amazon and Walmart. This would be a good endeavor if you would combine it with your hobbies. For instance, if you are passionate about swimming, you can promote different swimming products, and since you already use them, promoting them will be easy and fun. If you are very passionate about something, for instance traveling, why not blog about it? You can write about your experience in different countries, cities, resorts, and hotels. Tell people what places they should visit when they are in a certain city or country. Provide tips and advice on what you have learned about traveling. 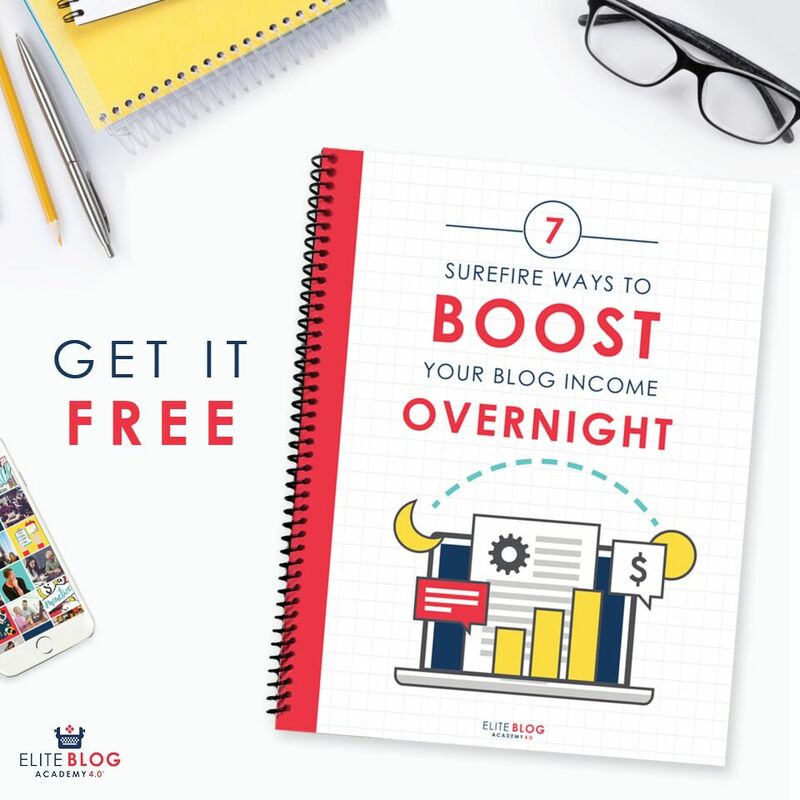 When run your blog like a business and promote your blog posts, you will start getting traffic to your site after some time and then you can properly monetize your site. 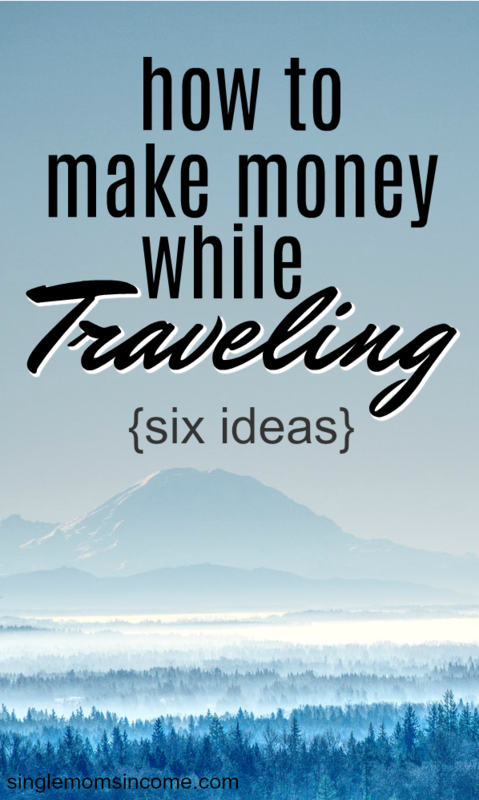 Even if you don’t want to blog about travel, you can cover another niche and monetize your site. Every day, thousands of students get onto search engines in search of someone to assist them in their academics. If you are an expert in a certain academic discipline, you can sign up on an online tutoring site, and help students out in exchange for money. You can also consider teaching English in another country. This would only work if you prefer a long-term stay. I have a friend who did this in Thailand for a year and enjoyed traveling and exploring the country outside of the job. If you’re younger and don’t mind picking up odd jobs when you travel, you can try Workaway, a program that matches you with contract work opportunities in exchange for room and board. With Workaway, you can travel to places like Europe, Portugal, and South Africa and work as a volunteer with free living arrangements or even get compensated for the tasks you do. You will need to apply for a Visa in order to work in another country and Workaway will actually arrange your ground and air transportation and you’ll only have to cover any baggage fees the airline has. An easy way to earn money while traveling is to rent out your home or a spare room you have while you’re away. Airbnb allows you to list your room and your terms for free so travelers can contact you if they’re interested. Depending on which city you live in, you could make a decent amount of money to pay your rent or mortgage while you’re away. If you’ll be traveling for an extended period of time, consider hiring someone to come in and clean or be in charge of check-ins for you. Traveling offers a chance to explore the world and gain new experiences and memories. Being able to make money while at it offers an even better experience. These income ideas only scratch the surface of the many ways you can earn an income while traveling. If you want to get out and see the world, start thinking about how you’ll generate an income and what type of flexible work you enjoy doing.